Home » How Often Should You Wash Your Sheets? Washing your sheets can be a major chore, but it’s sadly necessary to do so regularly. Fun fact: Humans naturally produce around 26 gallons of sweat in bed every year. Plus, there are a lot of unpleasant things lurking in your bedding and mattress, including allergens (think dust mites), skin cells, bacteria, traces of cosmetics, drool, and even fungal spores. Most of this stuff is invisible, but just because your sheets look clean doesn’t mean you’re in the clear. 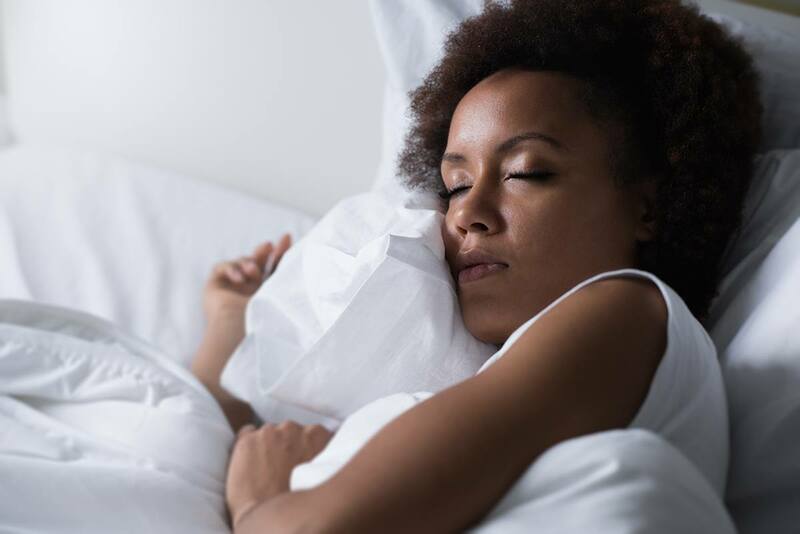 But your sleeping habits will dictate what sheet-washing schedule is best for you — if you sleep naked, or your dogs share the bed with you, consider laundering the bedding more regularly. If you travel often for work and don’t really sleep in your bed that much, waiting longer between washes is totally fine. Also, consider how your bedding is affecting your skin. If you’re prone to facial acne, switching to a clean pillowcase every day may help. Experts also recommend changing your pillowcase after you’ve had a cold or the flu, just to get any nasty germs out of your way once you’ve healed. What’s the best way to wash sheets, anyway? Ideally, you should wash sheets on a hot water setting and use a hot dryer cycle to maximize the chances of killing germs. If you have white sheets, consider using laundry bleach as a disinfectant — chlorine bleach, often labeled as regular bleach, will work. You may want to wash dark sheets in a cooler water setting to prevent them from fading. Sheets take up a ton of space in your washer and dryer, so try not to cram other clothes in the laundry load with them if you can possibly avoid it. And when it comes to drying, always follow the guidelines on your sheets’ care label. Check out our list of best bamboo sheets, here. Ultimately, don’t stress about it if you don’t get around to washing your sheets quite as often as the experts recommend — everyone is different! But take extra care when you’re sick, and if you spot stains or detect an odor, you know it’s time for a bedding change.